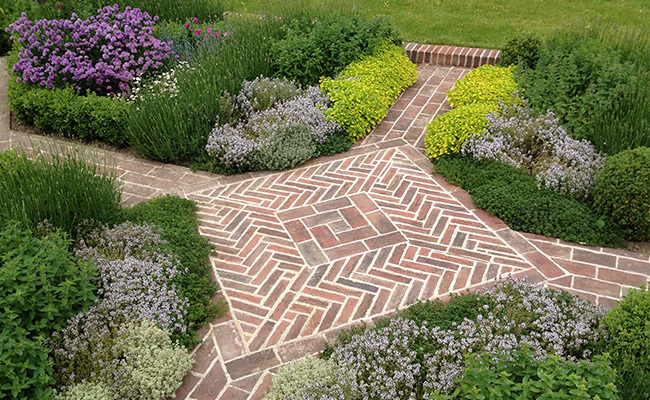 When is a paver not a paver? When it is a brick. That’s the starting point. 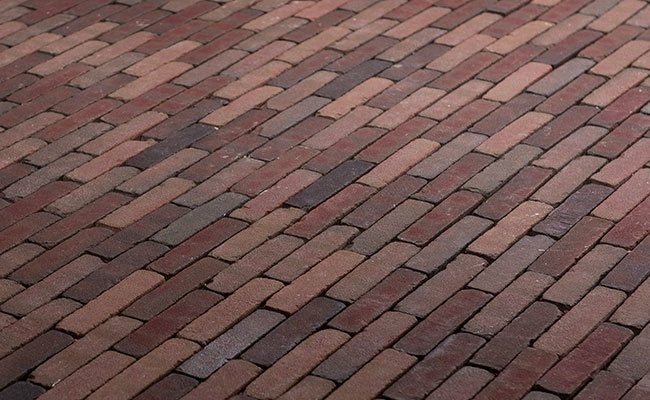 It is so important to realise that a paver needs to be more robust than a regular walling brick, to be used in paving applications. 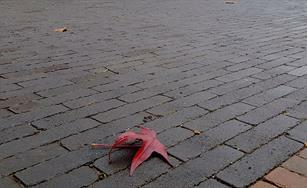 Paving bricks thus have their own test, BSEN1344. 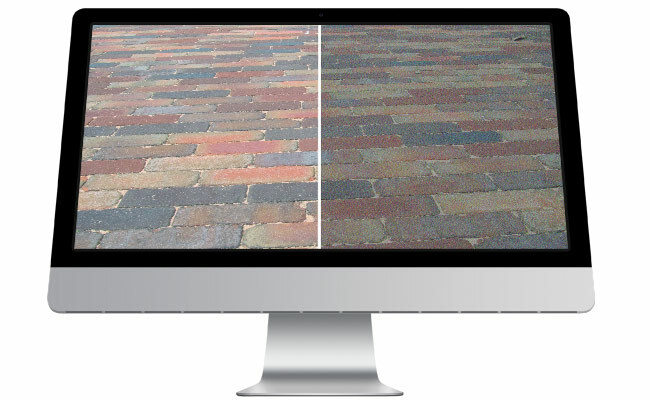 Are all paving bricks the same? 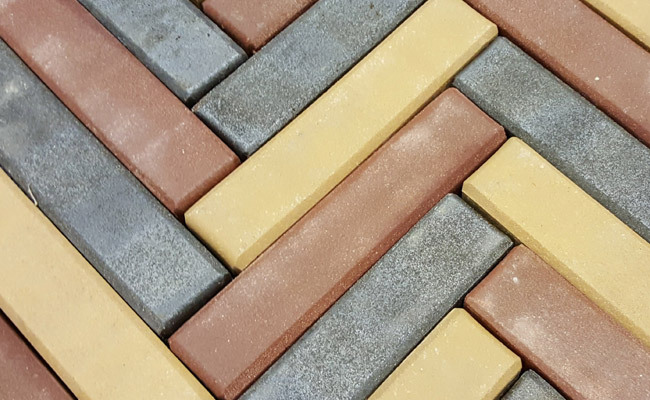 3 Facts You Should Know Before Picking The Perfect Paving Colours For Your Project. Bricks are once again in huge demand!